Check out listings of current City and County of San Francisco Job Openings, including available positions, pay rates, job descriptions, and application procedures. 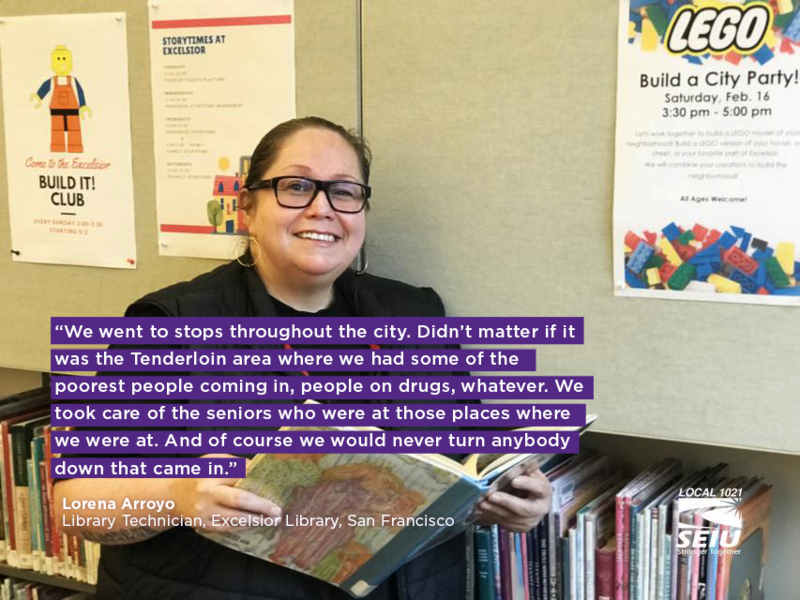 In a city as absurdly rich as San Francisco, there is no reason for thousands of families to be left behind. The City is experiencing unprecedented wealth. Last year alone, city revenues were up to more than $10 Billion. 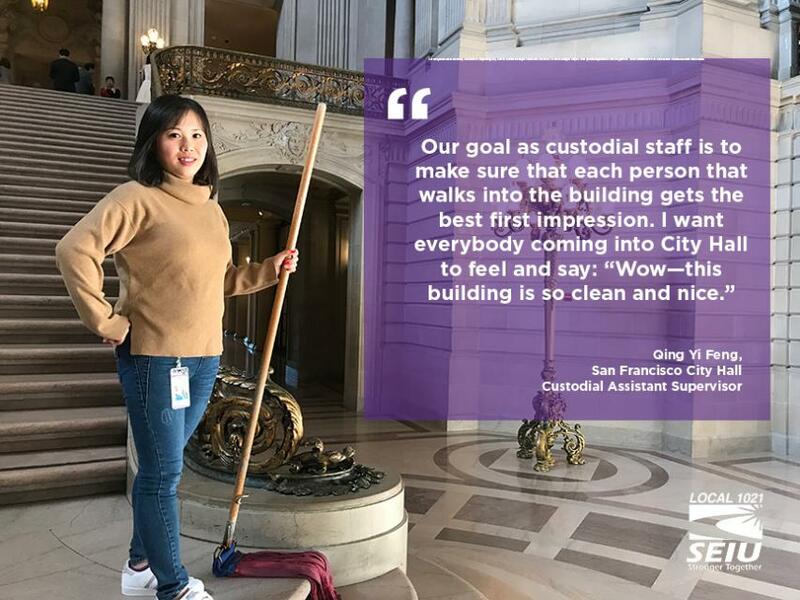 “When I found out I would be working in City Hall after completing a custodial training program, I was really happy. I never thought I could work at a place like this—San Francisco City Hall. Our strength lies in our unity, and we must show management that we are united and ready to fight for a fair contract. 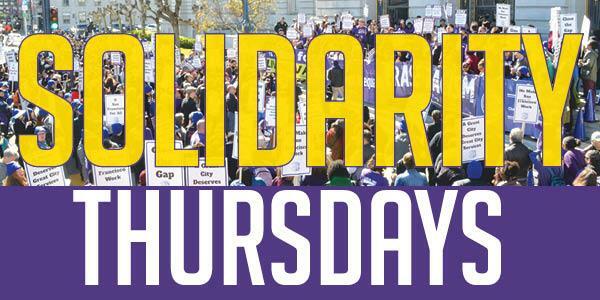 Wear your purple every Thursday until we get a fair contract. 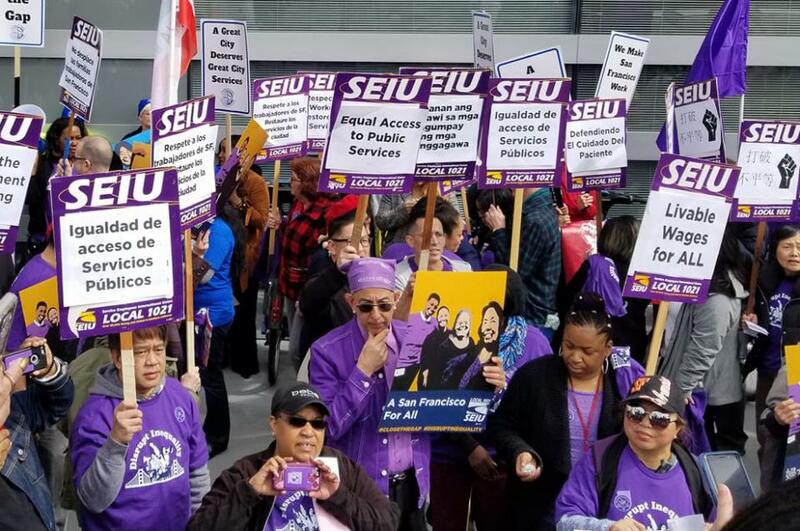 With nearly 20,000 united in SEIU 1021, show management that we have power in numbers and that we are a force to be reckoned with. Don’t have a t-shirt? Come to the next action to get your t-shirt. Get the solidarity flyer here. 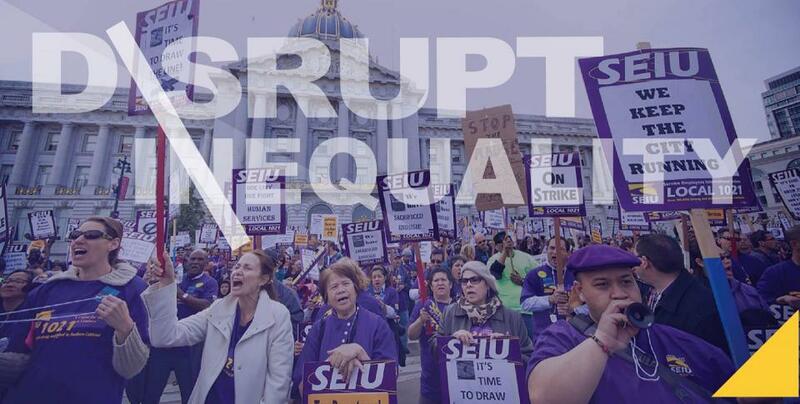 Calling all city and county workers, nurses, courts, housing authority, and non profit workers united in SEIU 1021! 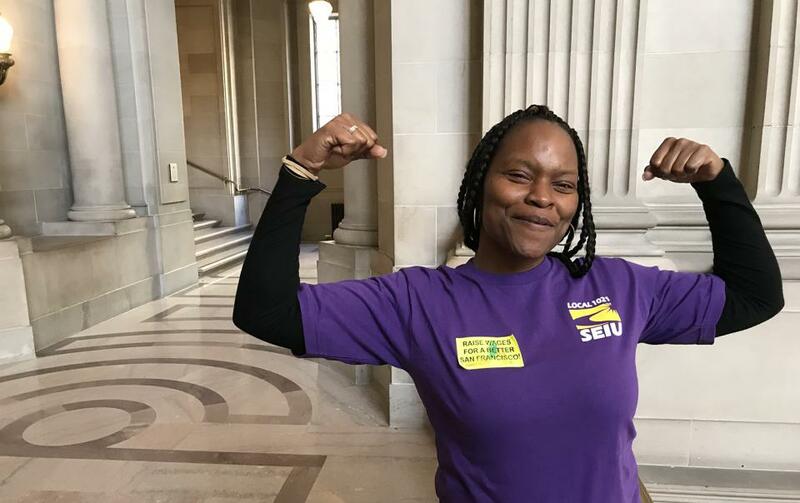 Our strength lies in our unity and our willingness to take action in the fight for our rights, fair contracts, and the services we provide to San Francisco’s communities. 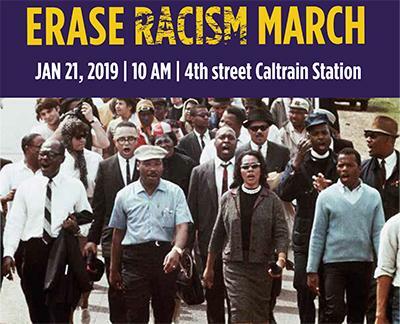 Join fellow SEIU 1021 members dedicated in advancing the rights of working families through collective action. 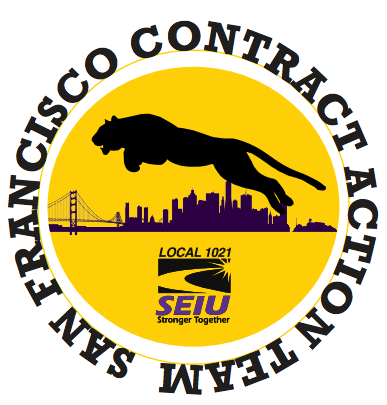 Don’t miss the launch of our SF CAT (Contract Action Team). The CAT team leads the fight in winning at the bargaining table. Having trouble seeing the survey? Take the survey by clicking here. Having trouble seeing the survey? Take the survey today by clicking here. Having trouble seeing the survey? 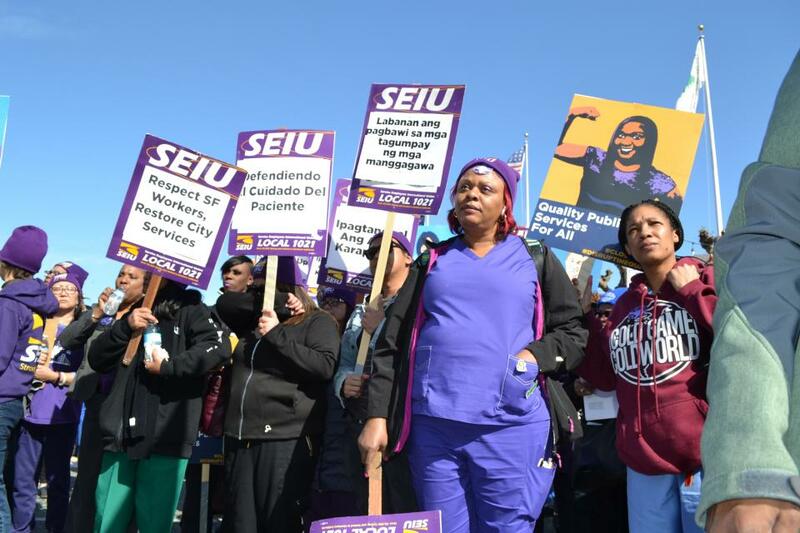 Fill out the SF RN Bargaining Survey today by clicking here. ALL MEMBERS are encouraged to participate in the vote.